Last weekend saw a few London Disney adventures, mainly the wonderful Zootropolis Preview and Guardian Masterclass which you can read about here. 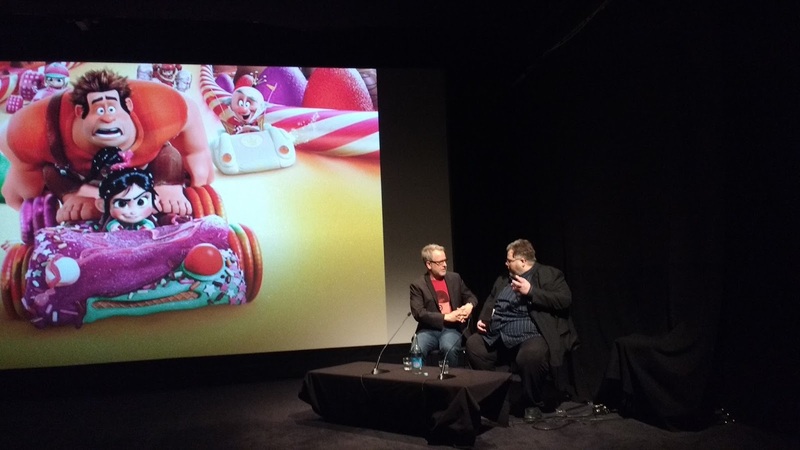 However, I was lucky enough to hear the directors in conversation again on Sunday at the British Film Institute (BFI) at a Sunday morning screening of Tangled followed by an afternoon showing of Wreck it Ralph. 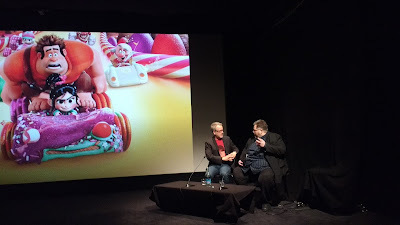 Although I had seen Byron Howard and Rich Moore at the Zootropolis Masterclass the day before it was interesting to hear them talk about their experiences directing other films, I was so glad that I did all the events and that the kids came with me to the BFI, in the afternoon we were joined for Wreck it Ralph (and a lovely meal afterwards) by my sister and her family. The first screening was Tangled followed by Q and A with director Byron Howard. My observations are probably not in any particular order from this session- I had my son on my knee and a wriggly four year old is not very conducive to note taking! During the discussion Howard talked in more depth about the Story Trust and how the directors, writers and heads of story get together for screenings throughout the film's development. They did this 14 times for Zootropolis, they have to be open to talking about the weaknesses of their projects with each other. Byron talked about his inspirations for Tangled, researching at the 'Morgue' at Burbank (research library), looking at the classics from the 40's and 50's and considering how these could be reinterpreted in 3D. Howard had looked at Disneyland and how they reinterpret stories in 3D too. 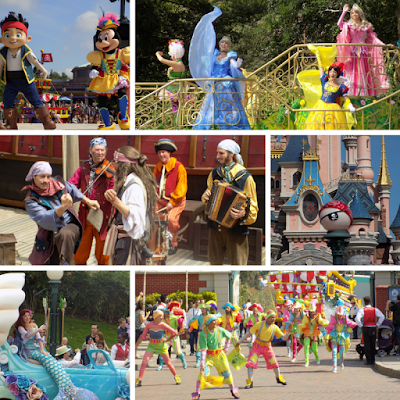 He later mentioned how the parks are a great extension of the films including the model of Rapunzel's tower at Disneyland. 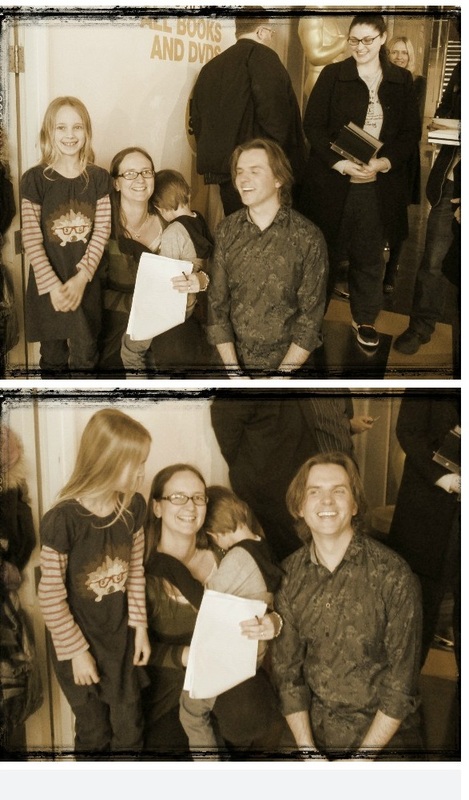 There had been challenges to developing Tangled, Howard spoke about how in January 2010 the hair just wasn't working! They felt that if they couldn't figure it out the film wouldn't get done. It initially didn't have any shape to it. Clearly this was solved by the time the film was released although Howard said that Zootropolis was more complex than Tangled. He mentioned again how technical Big Hero Six had been compared to Bolt- with one frame from Big Hero Six, a city scene, containing more information than the whole of the film of Bolt! Howard discussed how the name of Tangled has come about when the public were asked if they would go and see a film called Rapunzel and most women said "yes" and most men said "no"! They then made a list of 100 titles and 98 of these were terrible, the two which were left were 'Thief In The Tower' and 'Tangled'- evidently 'Tangled' won! 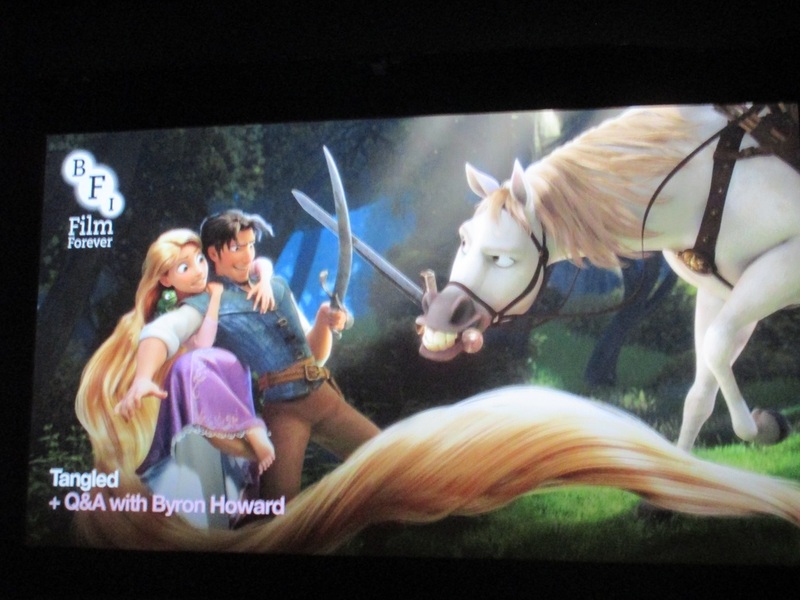 Howard was asked whether any scenes had had to be cut from Tangled? He described a fortune telling scene with a psychic monkey, surely a good starting point for a new Tangled film...! As part of the Q and A it was very exciting that my daughter got to ask a question. 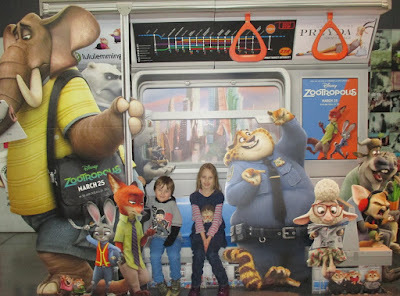 We had thought of a few on the train on the way and she, very confidently for a seven year old, spoke into the microphone and asked "How did you start making cartoons?" Howard told us about how he loved watching cartoons as a kid, he also was a big fan of 'Who Framed Roger Rabbit'. He went to college and wrote to Disney greats such as Ollie Johnson and they took the time to reply. A favourite inspiration was the animation classic book 'The Illusion of Life' by Frank Thomas and Ollie Johnson. It was great that just as animators had taken the time to write letters to Bryon Howard, my kids were able to listen to him, be involved in asking him questions and finally it was really lovely to meet the director after the Q and A. He drew this picture of Pascal, my son was obviously feeling a little overwhelmed by the whole experience and went all shy! After grabbing some lunch we returned to the cinema to watch 'Wreck it Ralph'. After this there was a Q and A with director Rich Moore. He talked about how he had joined Disney, making the move from his work on the Simpson and Futurama after the Pixar guys had taken over Disney and he had receive reassurances that he would be able to work at Burbank, near his home. Talking about how he came to direct Wreck It Ralph, John Lassiter contacted Moore about wanting to make a film around video games and initially he hadn't been keen but this initial feeling changed as he considered what if there was a video game character who didn't like his job? Negotiation had to take place with some of the video game brands to get permission to use popular characters like Pacman, the companies could also be quite directive about what their characters would and wouldn't do. Some of the original voice artist from games like Street Fighter came in and added their voices to the film. Moore also added his voice, voicing the character Sour Bill. Quite consciously it was possible to see some of the voice actors in their characters such as Sarah Silverman who played Vanellope. 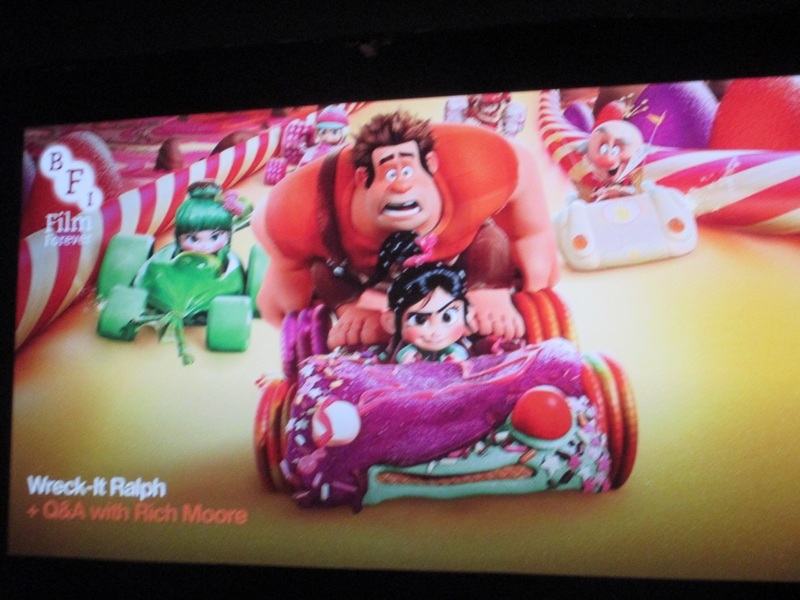 As the Wreck It Ralph project was getting underway, Moore had been listening in his car to her narrate her book, The Bedwetter, he then knew he had to have her in the film somewhere. 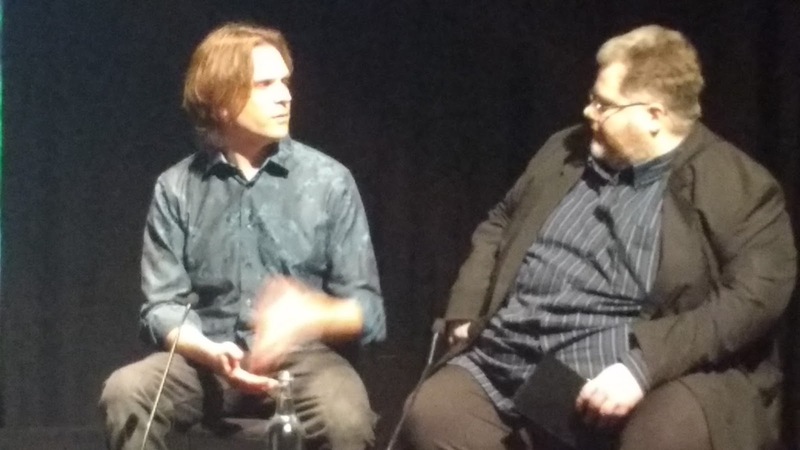 During the Q and A Moore was asked what his favourite video game is? His reply was Pacman, but that he didn't play any games whilst making Wreck It Ralph. Afterwards he had played Minecraft and was hooked. He was also asked what it was like making a film very different from the traditional Disney stories? Moore explained that John Lassiter had told him that they wanted him to use his experience from Simpsons and Futurama and that they would tell him if he had gone too far! A final observation from Moore which I enjoyed and which nicely linked the two days of events together was when he talked about how he had missed the Kenya research trip for Zootropolis which Byron Howard had been so enthusiastic about. In contrast, the only research visit they had undertaken for Wreck It Ralph was a visit to a video game graveyard about five miles down the road! 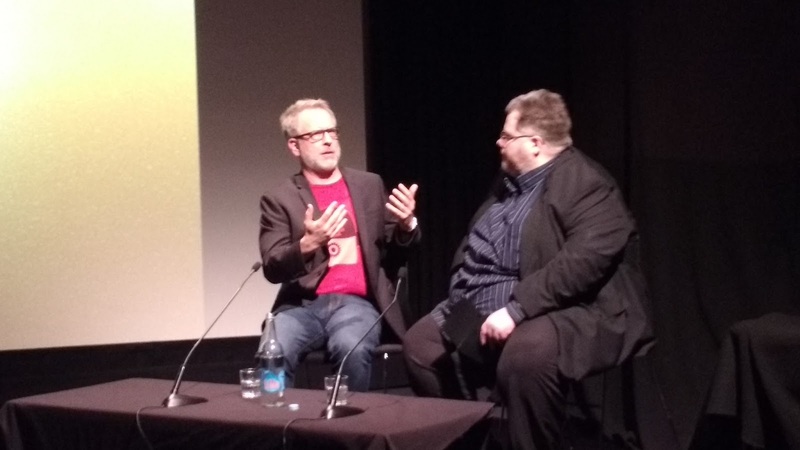 These screenings were part of a series of events and screenings over the next few months at the BFI to celebrate 10 years since John Lassiter begun his leadership at Disney. 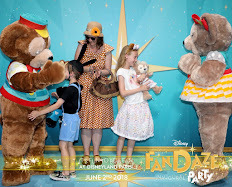 The events are also part of the BFI Families programme which are all family friendly and at a friendly price too- it cost myself and the children about £30 in total for both events. Plus if you visit the BFI at the moment you can also have fun posing with this cut out!.. 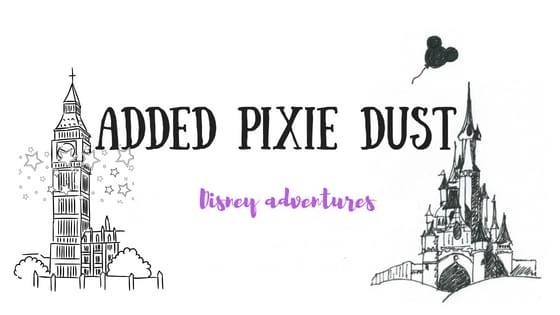 I love thinking back to last weekend's fun but I'm looking forward to this one being a quieter one!